Reference quality, native DSD and DXD support, and amazing sound! 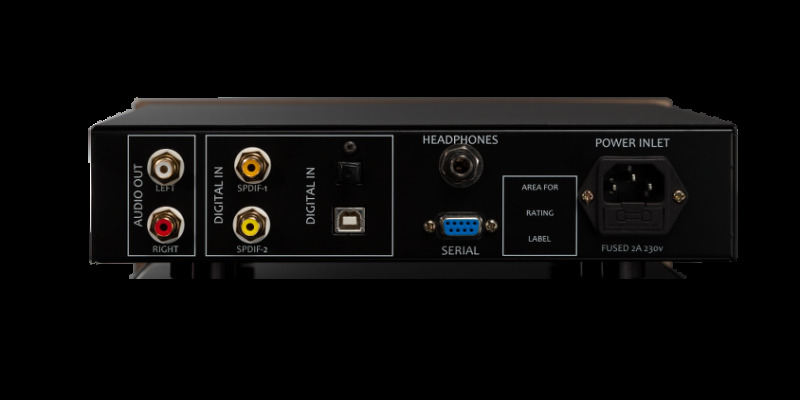 Combined with top quality analogue components, the CY-5100dsd sets the highest standards digital to analogue converters. Your music never sounded so delicate. 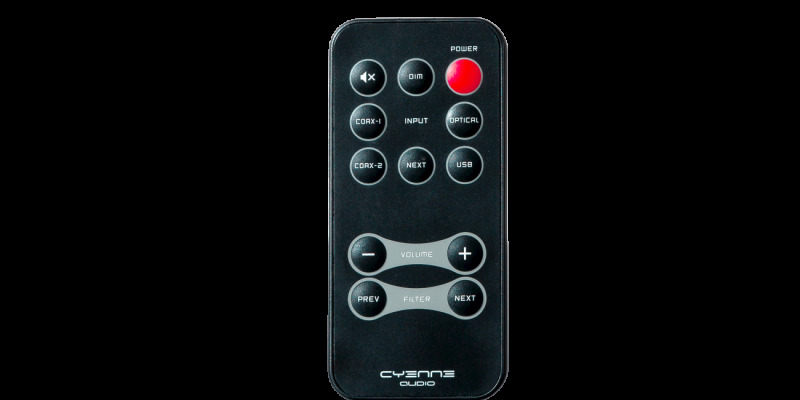 Beware though, the CY-5100dsd will merciless expose less-than-perfect recordings. 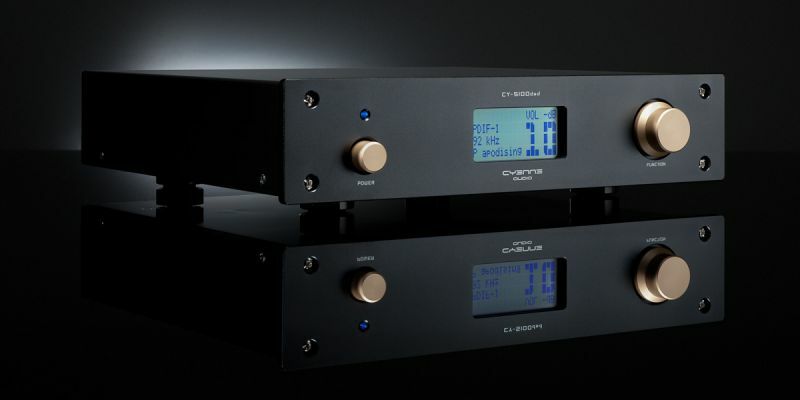 The CY-5100dsd is using dual Sabre32 Ultra DAC chips, one of the best in the world. The results are clear: immeasurable distortion, immeasurable noise floor, strong dynamics giving you a transparency and sound stage previous only available in equipment that cost the same as a car. 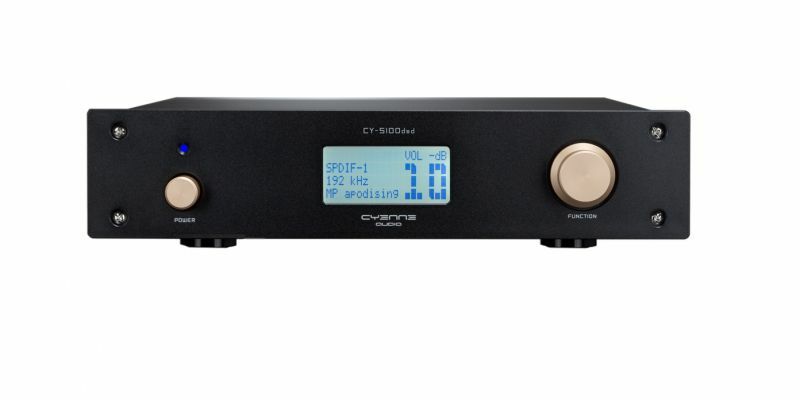 The CY-5100dsd is also a digital pre-amp with advanced digital lossless volume control. 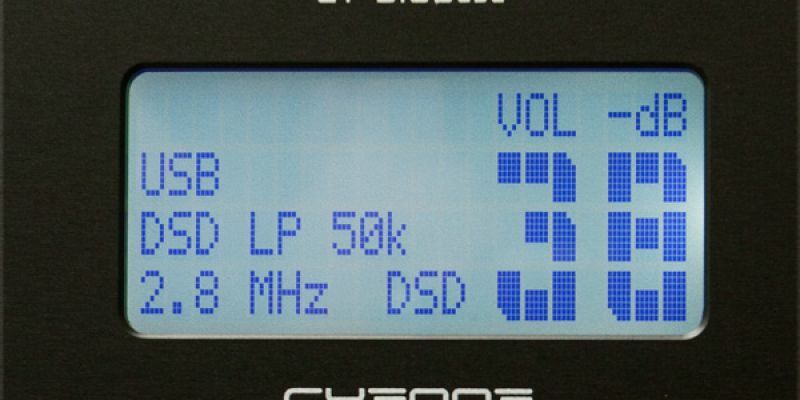 When desired, the CY-5100dsd can directly feed an end-amplifier. With the build-in dedicated 2 Watts headphone amplifier with volume control, the CY-5100dsd is also the perfect combination for demanding headphones. Settings memory, memorizes filter selection per input. 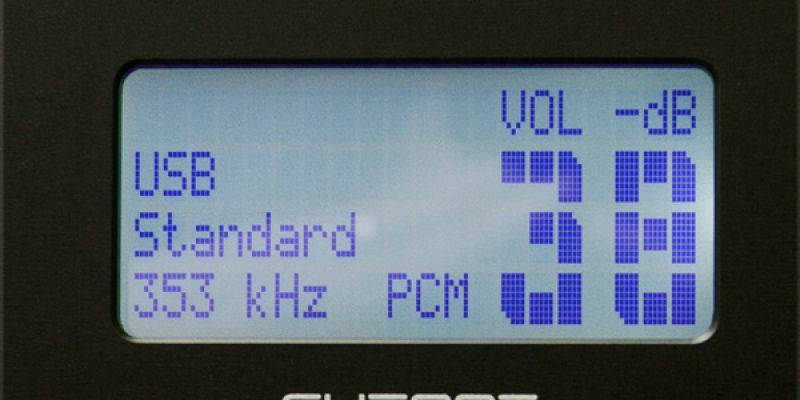 Separate filter settings for DSD and PCM. 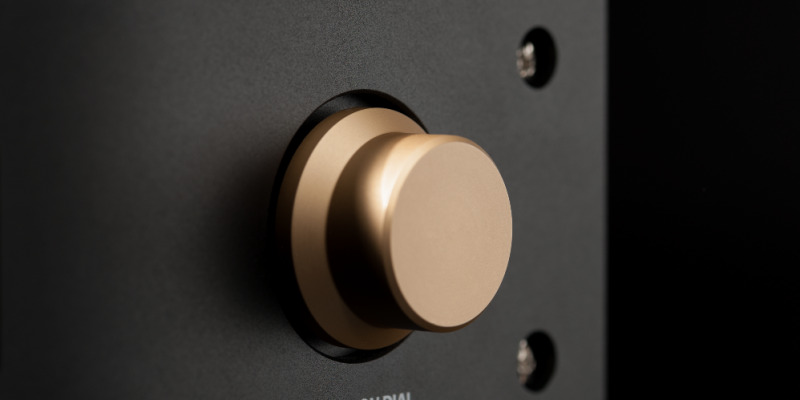 At reference quality level, the CY-5100dsd will take center stage.